New regulations could see the end to controversial ride-hailing app Uber in Turkey. The Turkish government have put in place a new set of rules to prevent illegal passenger transportation. Taxi associations now claim that the new regulations will see an end to Uber. Police will now have the powers to fine and issue points to any Uber driving that is caught. If the same vehicle is caught for a second time, the certificate of the related firm will be revoked, according to a report in the Hurriyet Daily News. If a firm's certificate is revoked it will be unable to re-apply for a new one until a two year period has lapsed. Taxi associations are said to be pleased with the new regulations although a few suggest even harsher punishment for any drivers working for mobile application based systems like Uber. In the last few months there has been an ongoing battle between traditional taxi drivers and those driving for Uber. Tensions have led to mass protests and even physical altercations between the two sides. 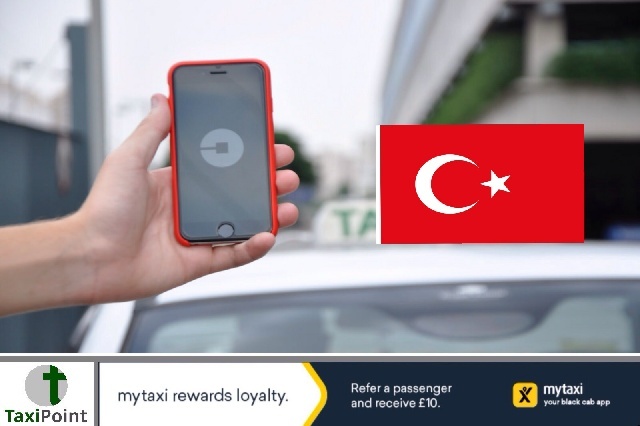 Uber have said they will continue operations in Turkish regardless, stating they will continue "business as usual".